In the new film, X-Men: Days of Future Past, Wolverine is sent to the past in a desperate effort to change history and prevent an event that results in doom for both humans and mutants. 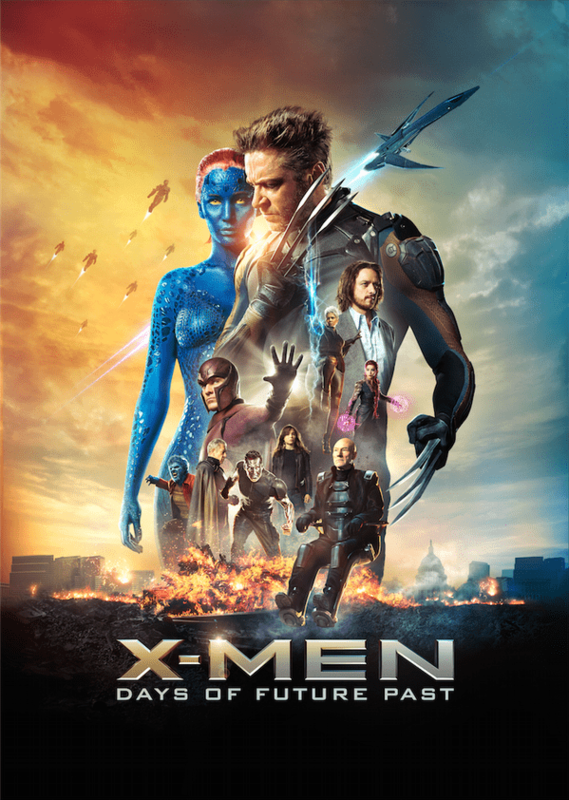 The film features many beloved X-men characters and introduces movie-goers to their special mutant abilities. Whether you’re a long time fan or newcomer to the X-men universe, this quick primer will give you some vital information about the X-Men’s backgrounds and powers.